Need access to the internet while in the U.K through your laptop, tablet/pad, smart phone or any WiFi enabled device? 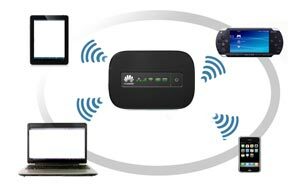 You can hire a portable Wireless WiFi Internet Broadband device (portable size which can fit in your pocket) which would be delivered to your accommodation. Please Note: Airport delivery is no longer available, the dongle would be delivered to any U.K address (this can be a house, hotel, apartment, B&B, hostel, guest house or even an office address)and it can get there within 48 hours or if you order in advance, it would arrive a day before your arrival date. 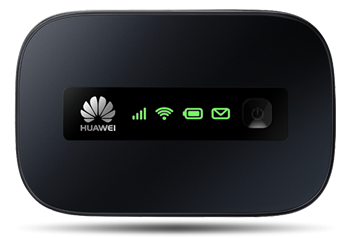 The wifi/mifi device can be used while you are in the United Kingdom (England, Northern Ireland, Scotland,Wales). It is just like having your own portable wifi hotspots anywhere you go* while you are on Holiday or business in the U.K.
Is there an intenet usage allowance? With your Wireless internet wifi device, there is an 5GB internet data download access for 15 to 30 days package (1 to 14 days package is limited to allowance of 3GB, please email us for more download allowance is you need to use it for 1 – 21 days but need unlimited download) . A lot for hotsportting. What about using apps through my Wireless internet WiFi? Some apps use a normal internet connection, so they will work just like your browsing and email. But there are some apps that use streaming connections like online videos (heavy download and can consume your data fast). When would I get my deposit back for the Wireless internet wifi device? Your refundable deposit for the Wireless internet wifi device would be paid back into your account when we receive the internet usb stick.